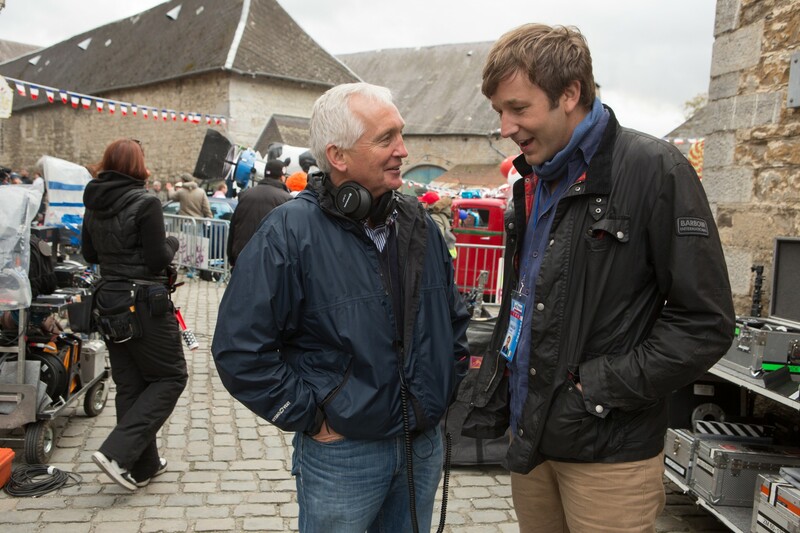 Investigative journalist David Walsh on the perils of concussion in sport and the film of his Armstrong expose. 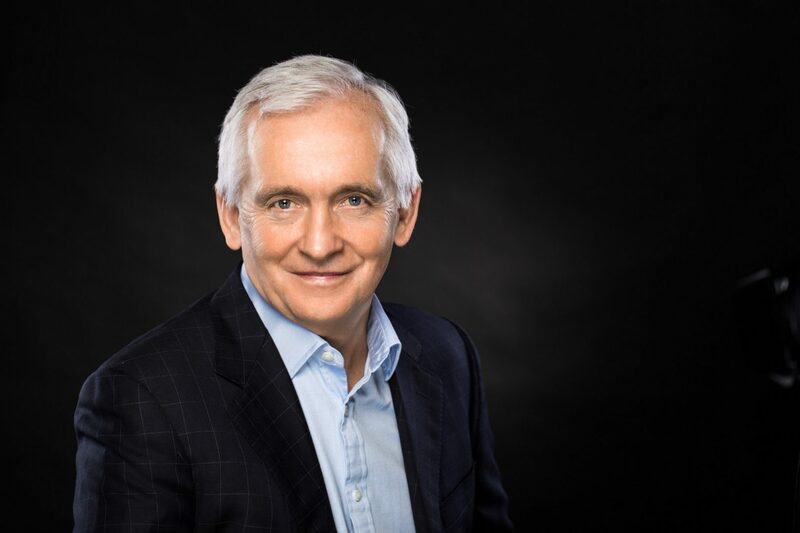 Sunday Times investigative journalist David Walsh has developed a reputation for spotting a problem in sport when he sees one, often when others can’t. So when he finishes our interview by saying he believes concussion in sport is an issue that needs addressing, I sit up and listen. Walsh’s unshakeable concern is concussion and it’s effect on sport, especially rugby. “I really feel that concussion is a major problem for rugby union,” states Walsh. “I don’t think they’re in the foothills of properly addressing it. It’s a huge worry going forward. We’re not going to know the impact of the hits that we all so ‘love’ or the damage it’s doing. Concussion has hit the news Stateside recently, with WWE star Daniel Bryan announcing his retirement last week after what he cited as consecutive concussions. Speaking on WWE show RAW, the entertainer touched on a subject still taboo for many sports. Concussion in sport wasn’t always Walsh’s main point of investigation. He also wrote extensively about doping in cycling. 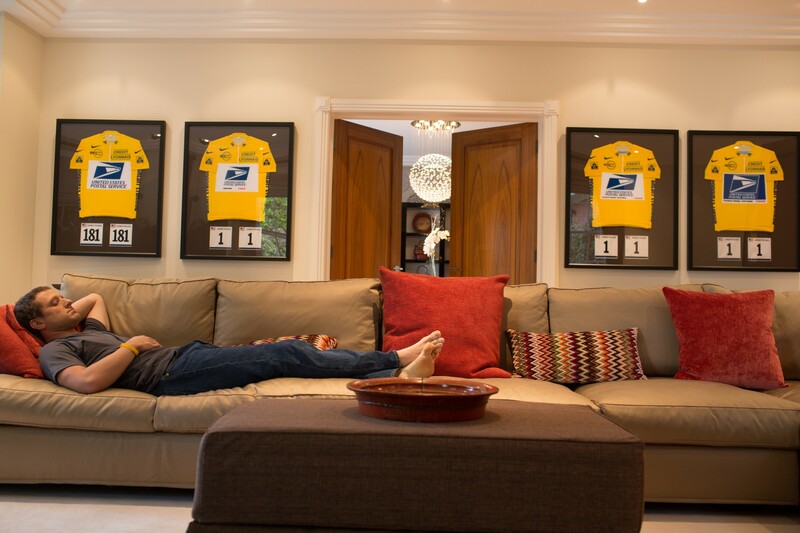 The author of bestselling expose Seven Deadly Sins – turned into the acclaimed film The Program – Walsh investigated cyclist Lance Armstrong for many years. He long believed Armstrong to be at the centre of a complex doping ring. 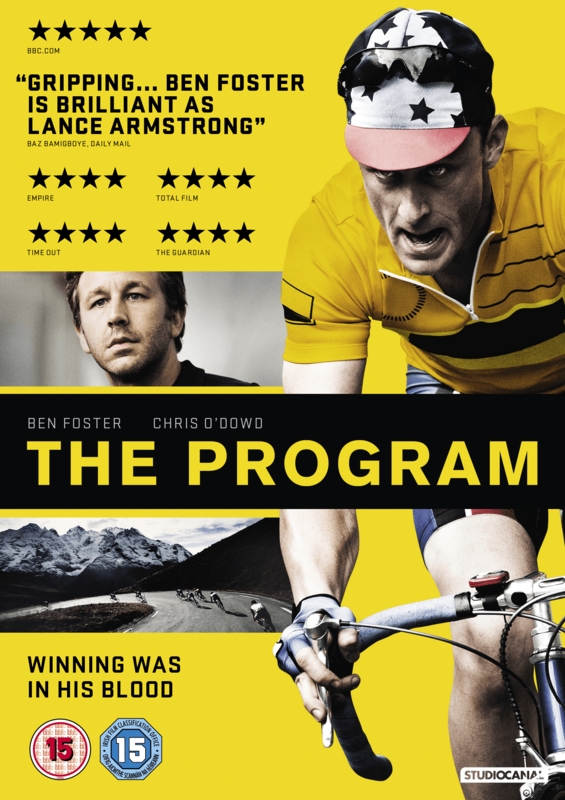 Armstrong, played by Ben Foster, eventually went from cycling’s poster boy to the sport’s ultimate villain. Alongside other journalists including Pierre Ballaster and Paul Kimmage, Walsh (played by IT Crowd star Chris O’Dowd) was largely responsible for bringing down Armstrong, who was banned for life in 2012. Armstrong recovered from cancer and won seven Tour de Frances, but was later stripped of his titles. Walsh had doubts over Armstrong’s astonishing post-cancer performances, and it was Armstrong’s exchange with fellow cyclist Christophe Bassons that set the alarm bells off for the Irish journalist. It’s only several years later that Walsh can fully understand Armstrong. Walsh’s fearless style has shaped journalism for him and others. Many doubt if there is a place for it anymore, but Walsh passionately believes it has its part to play. “We know we live in the world of a 140-character soundbite,” he admits. “So much is said on Twitter and there’s so much activity on it that people think newspapers have become irrelevant – but I know in our house the movie we all want to see is Spotlight. “Friends of mine have told me it’s one of the great journalism movies and I can’t wait to see it. So I think because of the way modern media has gone, especially in social media, the need for proper investigation has never been greater. The Program is out on digital platforms now, and on Blu-ray and DVD from Monday, courtesy of StudioCanal.